•	Current moon phase, with medium resolution image. 140 automatic color templates and 3 languages (english, portuguese and french). •	Technical and general details for the moon, like age (in days), iluminated fraction of the disk, phase percentage, distance, angular size (in arcseconds), name of the phase and the Sun’s, moon’s, ascending node & planet’s (Mercury to Pluto) ecliptic position and equatorial declination. •	Rise,Transit & Set of the Sun and moon at Greenwhich. 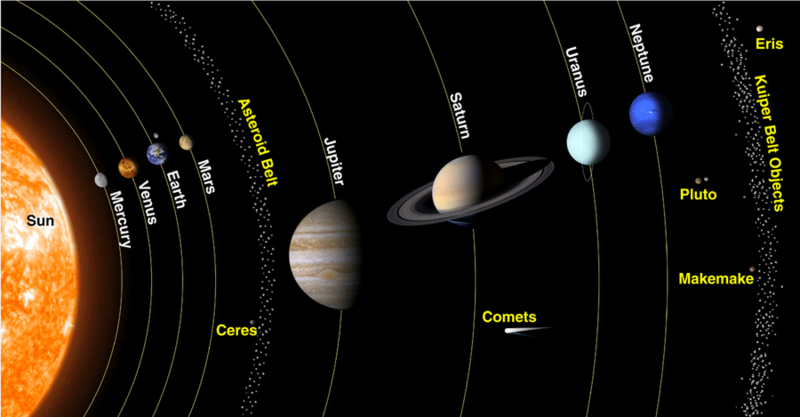 •	Ability to show only the planets data, planets plus moon, or all. This is a small example for Luminaries – integrated as a Widget. 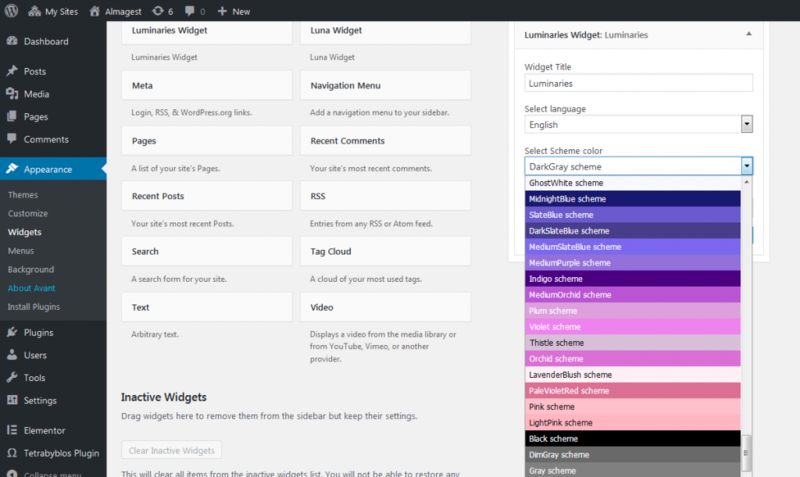 At your right (like in a common sidebar of any template) , you can see an example of its implementation from the widgets admin area. 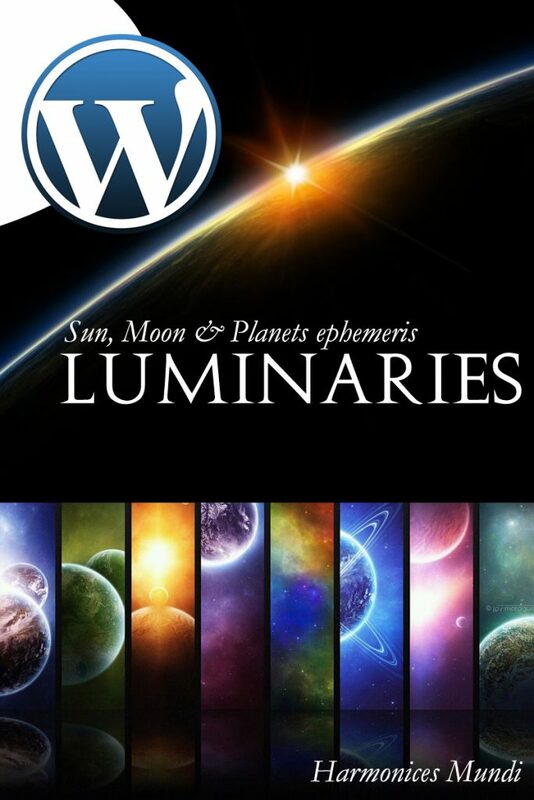 Luminaries features 3 languages (english, portuguese and french) and 140 color schemes). 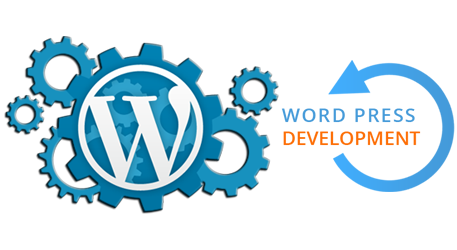 It allows you to show the complete information on the widget, or just select the part you want.